Cohorts and comrades Kindra Davenport, LMFT & Kerry McCoy, LMFT join together to discuss help and healing. 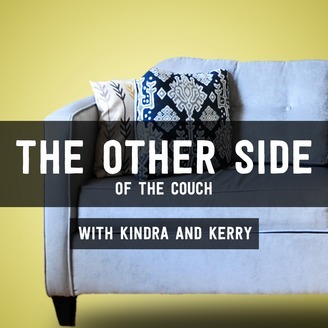 Join us on the other side of the couch as we explore human essence of the psyche, fear of the unknown, and so much more. 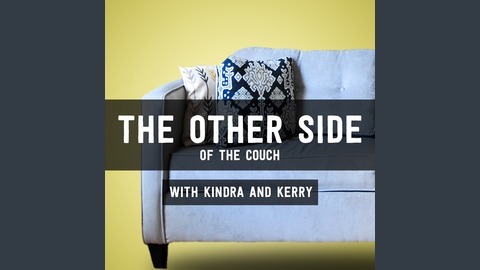 In this episode Kindra shares how she has changed her negative beliefs about herself and how her children help foster that. If you have negative beliefs about yourself (we all can in some capacity) you won't want to miss this episode to help you reframe those negative thoughts.